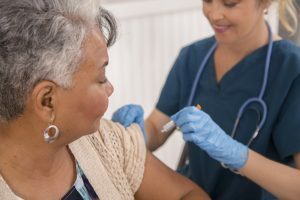 In the second of two blogs from public health doctors on preventing influenza ('flu), Emma Plugge takes a look at some of the Cochrane evidence on preventing influenza through vaccination. 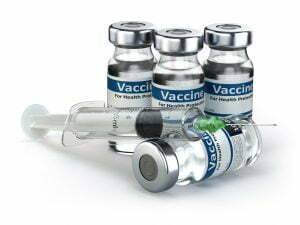 Influenza vaccines: how effective are they? In the first of two blogs from public health doctors on preventing influenza ('flu), David Roberts explains why the influenza vaccine changes each 'flu season, how effective it is and how that is measured.